“Stewart has crafted a very readable tale about industrial flower production. 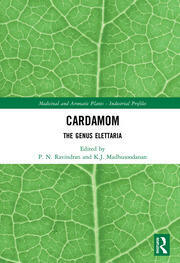 Anyone with interests in horticulture or floriculture, will enjoy the book and it should be a “must read” for anyone teaching Economic Botany. 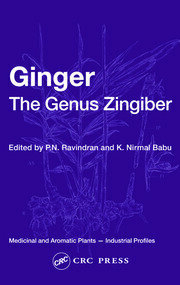 "This book provides a useful resource for the researchers and all those who are involved in processing, marketing and use of turmeric." 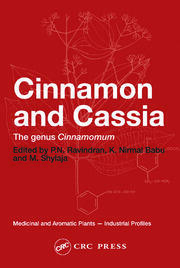 "… comprehensive monographic treatment that delves into many aspects about turmeric … . Experts from India, Japan, U.K. and U.S.A. offer a thorough examination of tumeric’s cultivation, market trends, processing, products and medicinal properties. 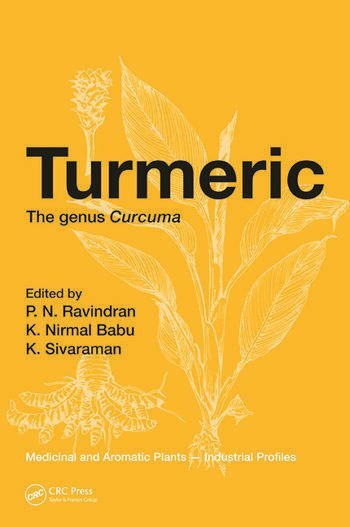 … the first reference work about turmeric, provides exhaustive coverage, and will interest botanists and professionals in the perfumery and food industries and to those interested in alternative and conventional medicine."